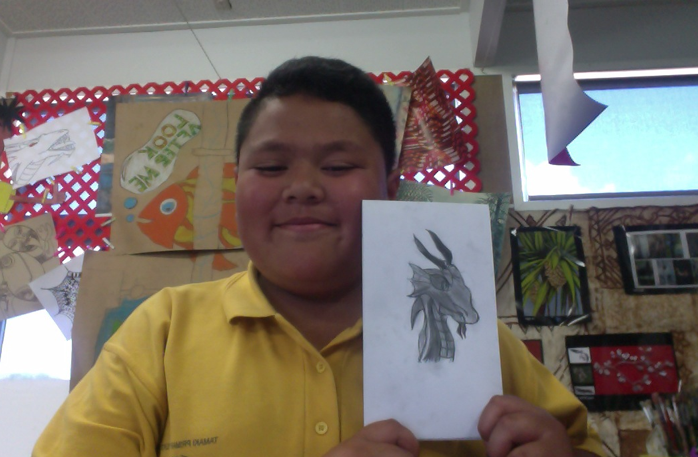 Today our "Art Boys" group began to create our dragons. Our first step was to practice how to do the dragon outline. 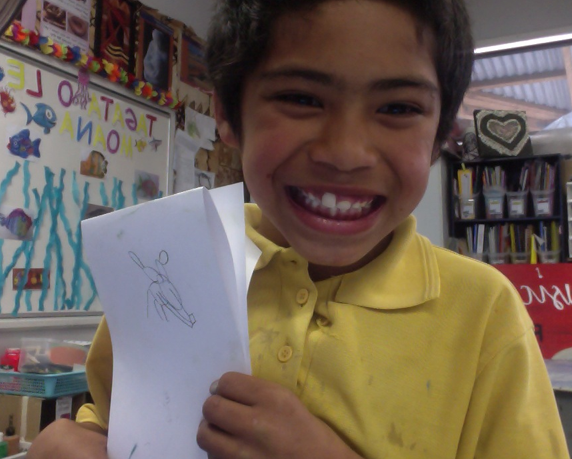 We used proper sketching pencils to do this and Andre especially enjoyed smudging with his pencil. Vinny loved doing his dragon eyes. He wants to practice these more in his own time so that next week he is ready to put in more detail. Madjik loved doing his teeth! 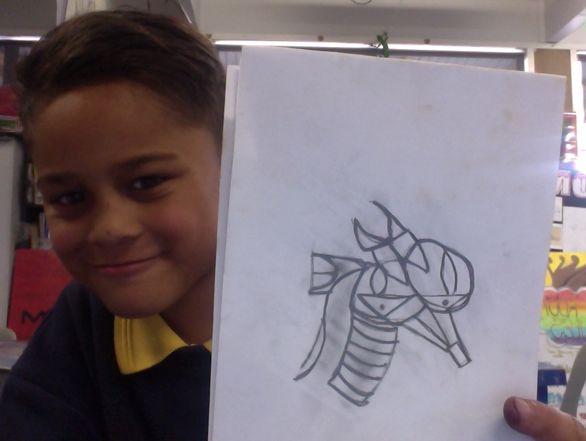 He is going to practice again next Tuesday at making the outline of the dragon more realistic. Andre loved his dragon ears! He wants to work out getting even smudging for next time! cool art I loved it all day I hope you have some more art. Hi Madjik I really like your art work and it is an amazing dragon keep it up good artist. wow I like the drawings and how carefully you chose the colors. Keep Your Amazing Art Work Up. i like the way you have been a creative art people. I like the way you guy's were being a creative knowledge about you art. KEEP THAT HARD WORK UP!!! I really like all the picture, because they are creative and colourful. I really like the dragon, because it's look like real and I really like the way that you the pencil to colour the dragon. I think you all did a great job. Hello Art class I really love the way how you guys did dragons for art and you know what dragons are on of my favourite creatures and I love to draw one!!! Keep The Great Work Up!! !